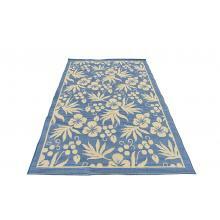 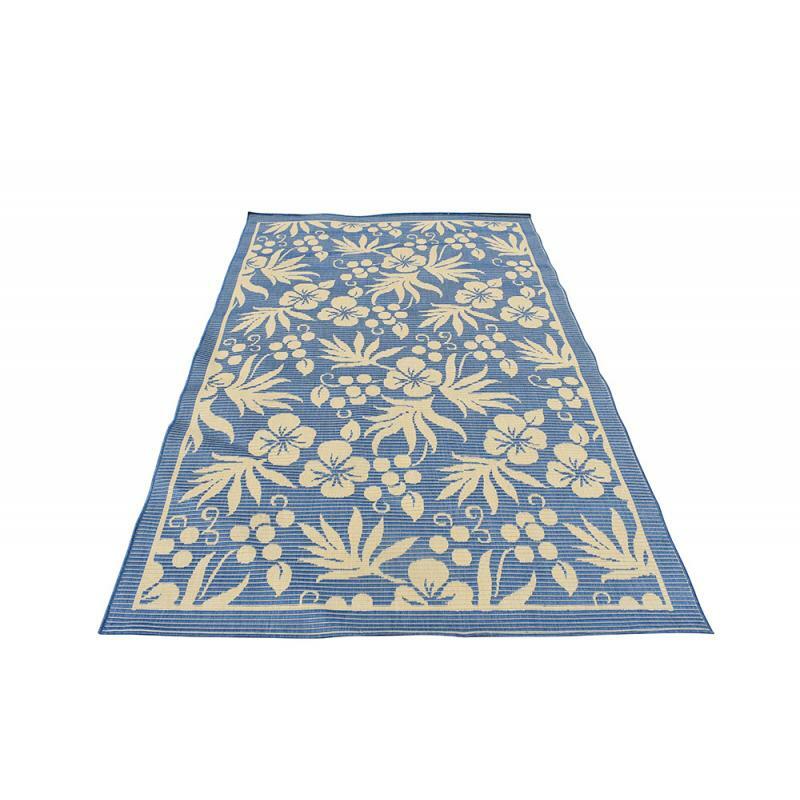 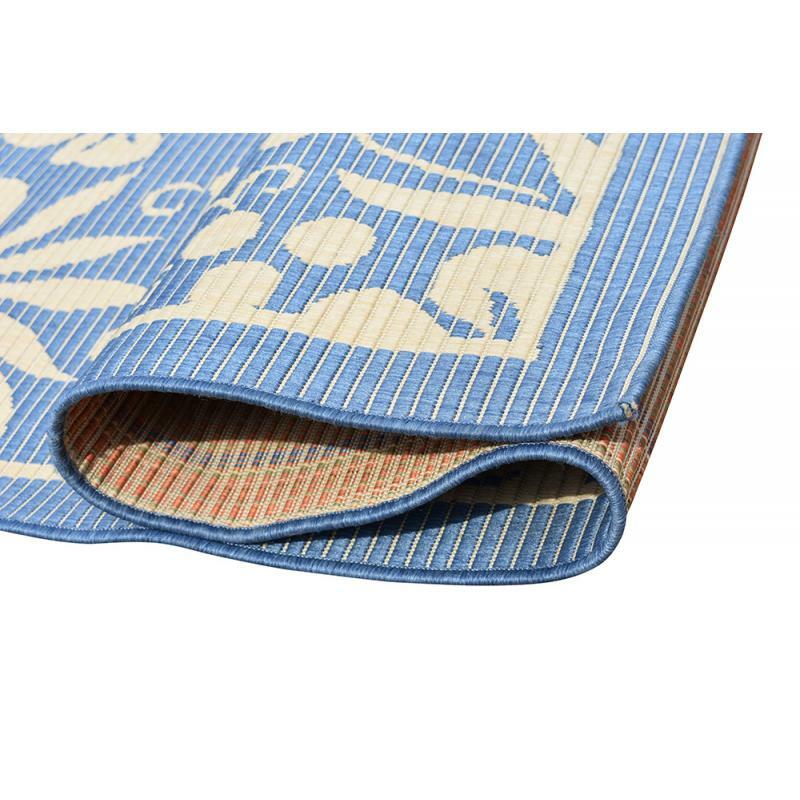 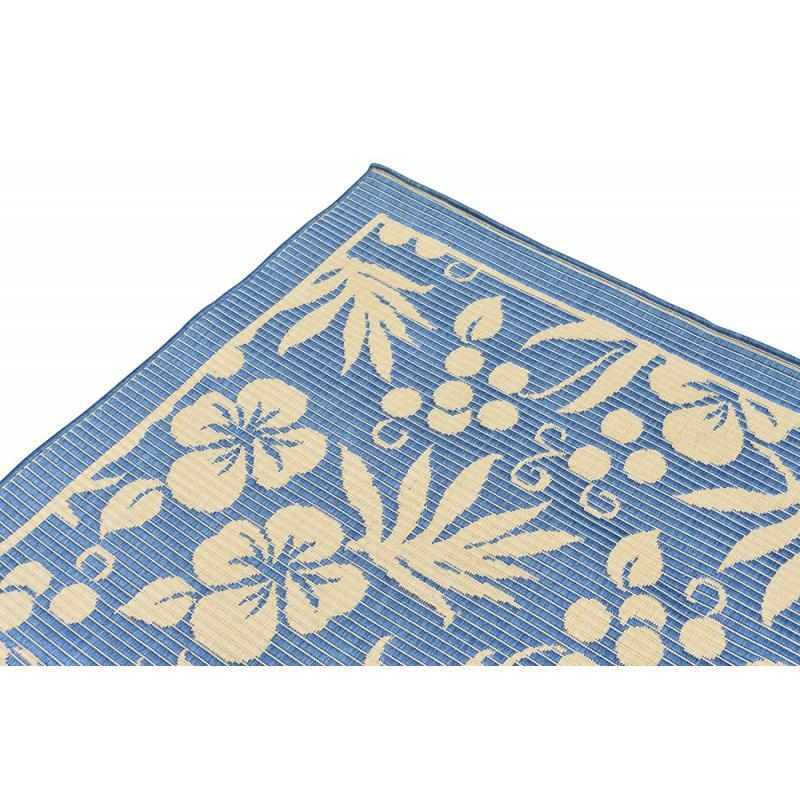 This is a simple and elegant blue and cream Modern rug, made from polypropylene with a beautiful Flower design. 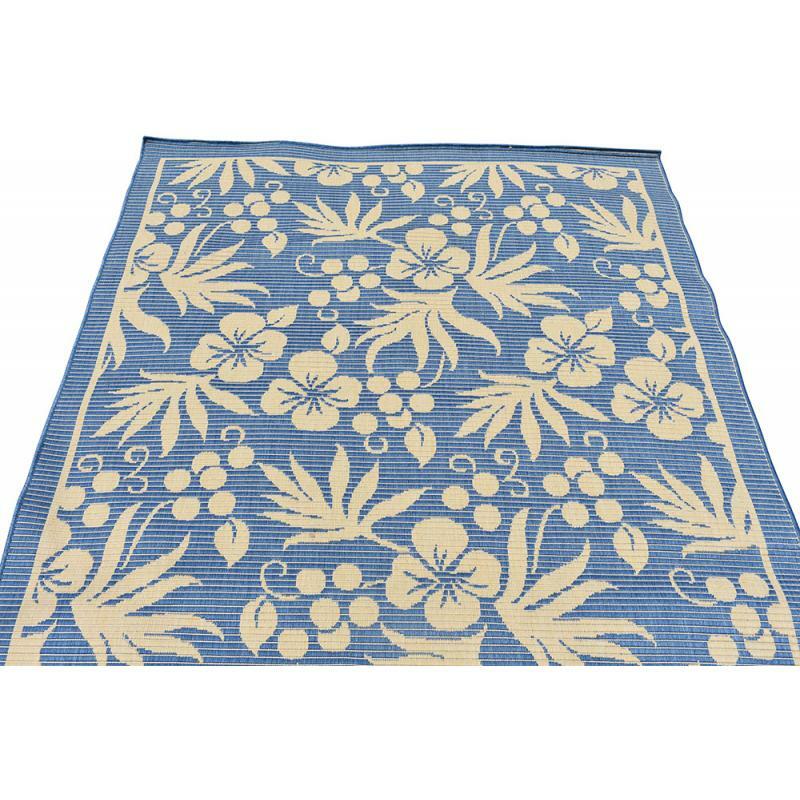 This rug will add a soft, natural feeling to your indoor and outdoor decor with its subtle colour. 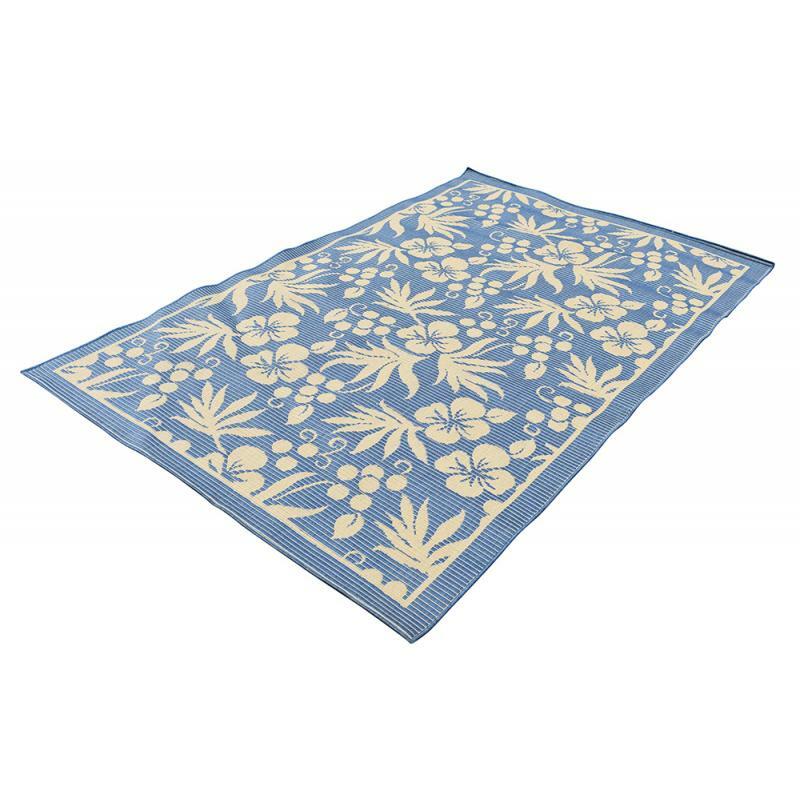 The area rug is sized at 5’ x 8’ ft. and is quality crafted with the superior durability and irresistible softness.